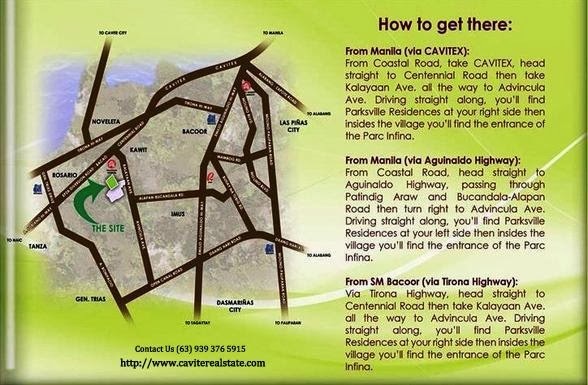 Parc Infina a new house and lot project in Cavite . Developed by Richfield Properties Inc.- Masaito Development Corporation . Located inside Parc Royal, Advincula Ave., Kawit, Cavite . 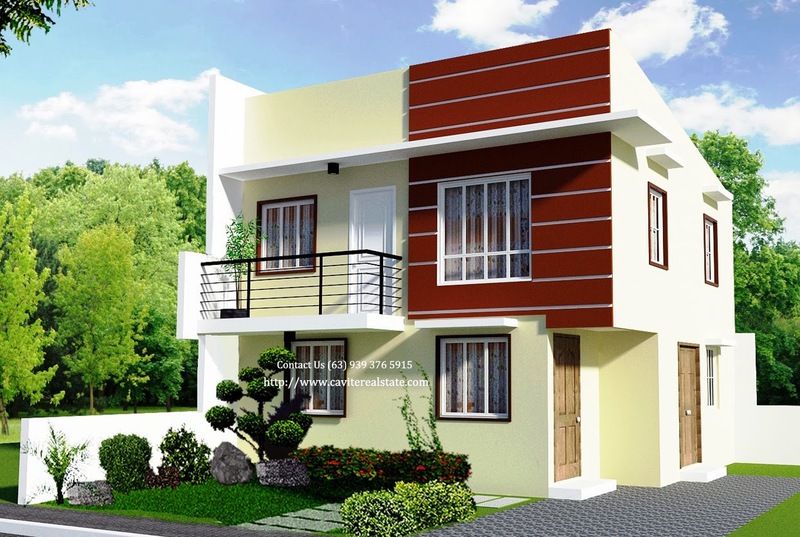 Pre-selling satatus , Model House is Ready For Viewing . 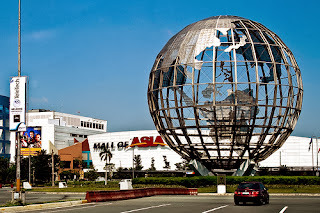 A merely 15 to 20 mins from SM Mall of Asia, right before Lancaster Estates . 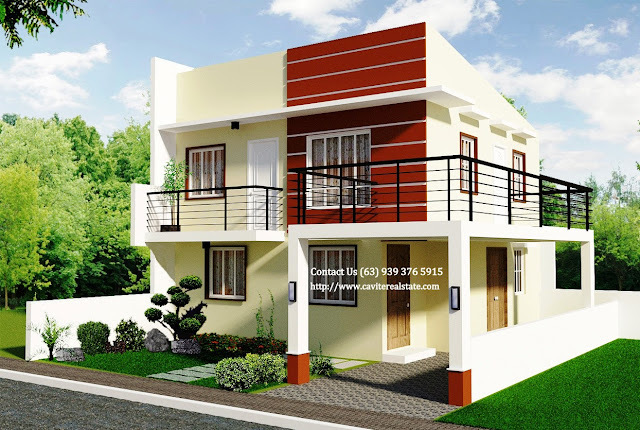 Parc Infina offer's quality Single Attached House and Lot package . A typical lot area 60sqm. 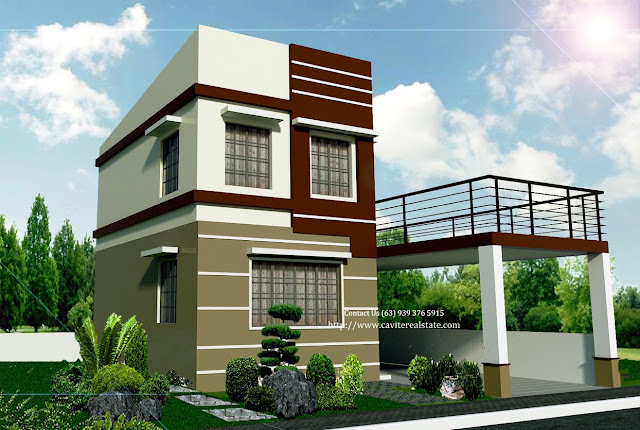 to 104.2sqm. 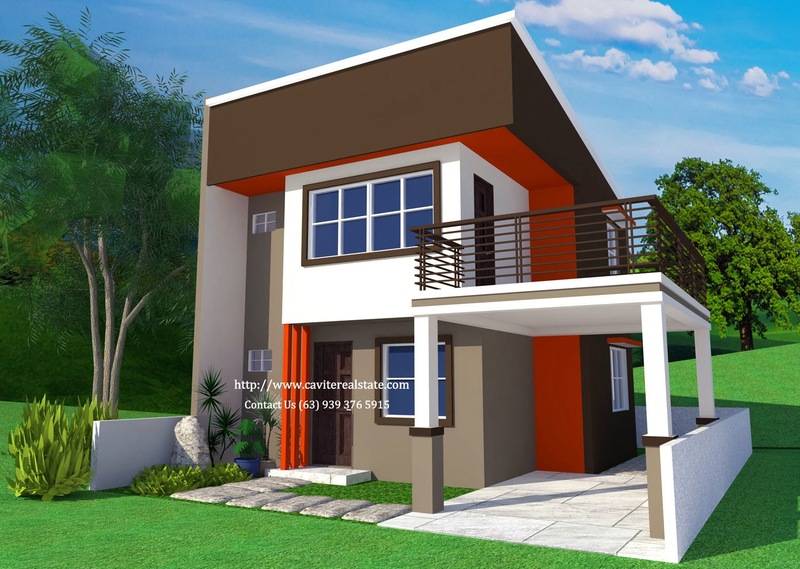 Standard lot area of 77sqm. 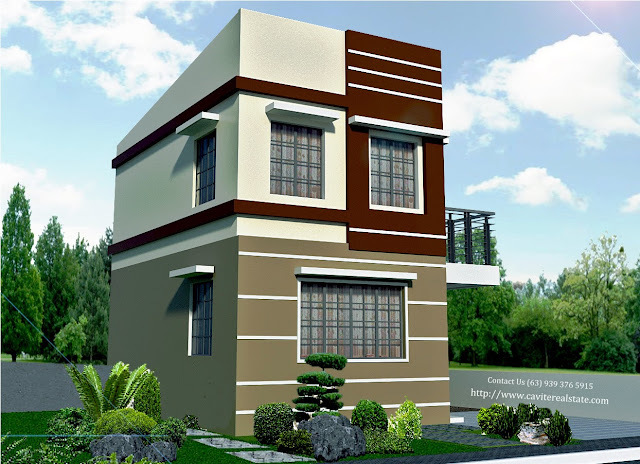 to 99sqm. to bigger lot cut area . . 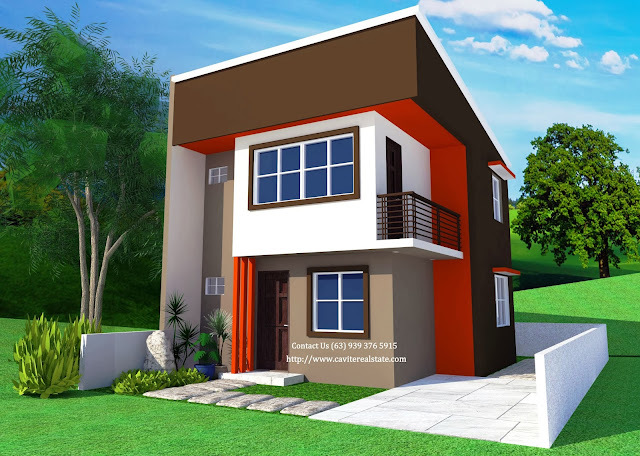 Affordable Single Attached ranges to P2.1M up to P3M above . …In a class of its own, PARC INFINA is another affluent project of located inside the heart of PARC ROYAL. It is the new sought after residential lifestyle in Cavite featuring modern homes and lavish yet thoughtfully designed residences. 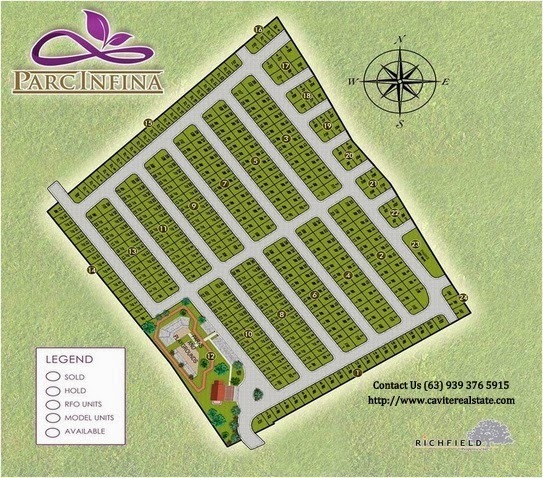 It is spread across the lush green hectares bearing an adjective from the name itself “ infinite”, PARC INFINA brings you the best immeasurable living experience, within the reach of your hands……. Parc Infina inside Parc Royal and Parksville Residences is one of the quality homes of Masaito Development Corporation .Today, more than 30 years since its foundation, MDC stands proud through its flagship projects: Bellazona, Covina, Covina Villas, Vallejo Place, Fairgrounds and Springfield in Cavite, and Brentwood Village and Brentwood Gardens in Pampanga. 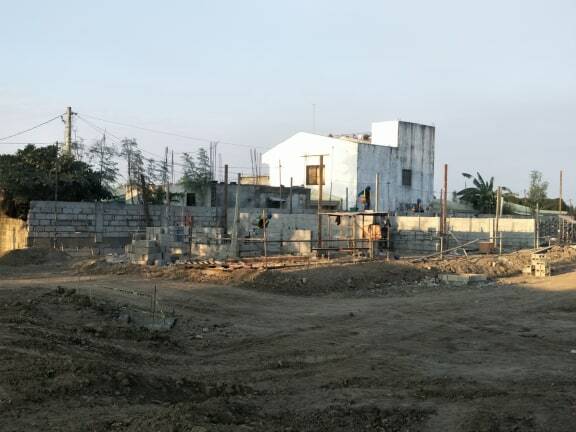 And in keeping to its promise, Masaito continues to provide quality homes and affordable housing in prime locations, all in aspiring to improve Filipino lives and lifestyles.